What’s so cool about Dublin 15? 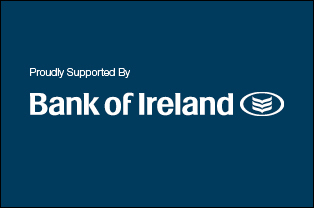 Bank of Ireland has just opened a state-of-the-art community bank in Ballycoolin, Dublin 15. But is there anything else that’s cool about Dublin 15?